At Paul’s Pianos we have over twenty years of experience in selling, tuning and repairing pianos. Our customers include high profile institutions, schools, recording studios and members of the general public. We stock a varied selection of new and used pianos at our shop in Newport. We have beautiful new Steinmayer and Weber pianos for sale and all our used pianos have been carefully chosen by our piano technician to ensure that they are in excellent condition. 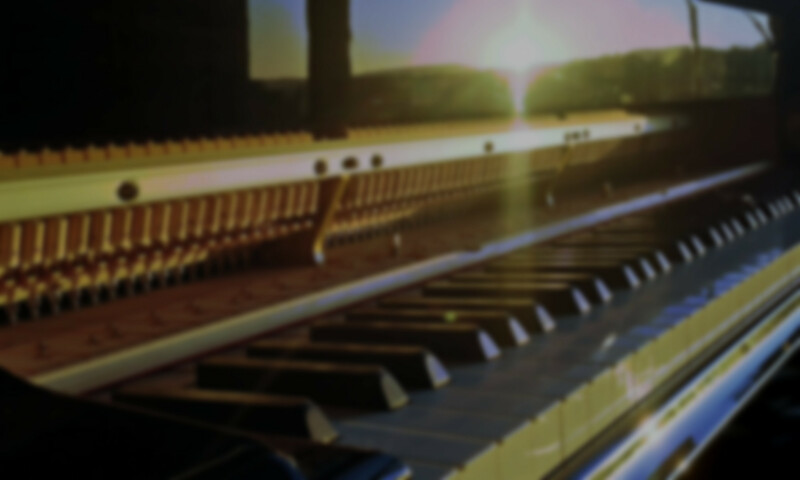 We have competitive prices to suit all pianists from beginners to advanced musicians. Our nationwide piano removal service will ensure your valued instrument is transported with care whether it’s moved five miles or five hundred. Our removal team always includes an experienced piano technician to ensure your piano is in the safest hands. So that your instrument always sounds at it’s best why not take advantage of our highly professional tuning service. If you need to hire an instrument for that special show or recording session we can provide that service too. For the home, school, theatre, church, recording studio etc. Using traditional tools and techniques. Tuning since 1992 and trained in an apprenticeship by the late Don. G. Clarke, piano tuner of Christchurch, Newport. Yamaha U1 (upright piano) for weddings or concert hire. Whether from one wall to another within the same room, or from one end of the country to the other, 25 years of moving pianos means that your piano is in safe hands. Most small running repairs are done on site at the customers premises. However, larger and more time consuming repairs may require the piano ‘action’ to be removed and brought in to the workshop to complete. It is very rare that the entire piano would need to come in to the workshop. “Excellent company, I would have no hesitation in recommending Paul’s Piano’s. Brilliant price and fantastic delivery skills getting the piano into an awkward room.” – Jamie Jarvis. “Very pleased with the Baldwin, delivered just before Christmas, excellent service, one happy daughter, thank you !” – Julie Down. “I am very pleased with the piano I bought from Paul’s pianos. It was a good competitive price professional and friendly service and delivered promptly and carefully.” – Maria Nicholas. “An excellent, superbly knowledgeable thorough perfectionist. Thank you Paul” – Simon Maggs. “Paul collected, delivered and tuned our piano. His service, attitude, price, incredible knowledge and skill are just perfect! Anything piano, Paul is your man, lovely guy too. Thanks !” – Mick Kirk. We are open 10am to 4pm on Saturdays, or by appointment any weekday. Please call to book an appointment or ask for a tuning/removal quote.